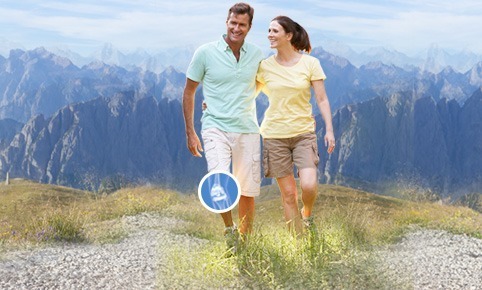 Come to learn about all of the possible reasons your knee may be hurting, and find out what you can do to get back to your active lifestyle. 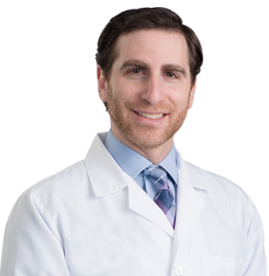 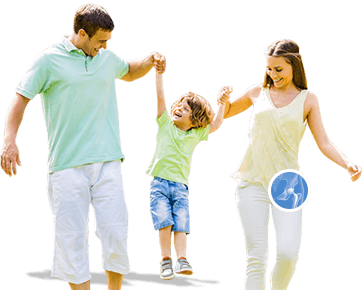 We will talk about all causes such as sprains, meniscus tears, arthritis, and more plus all of the treatment options from medications to creams, braces, surgery and even cutting edge stem cell injections. 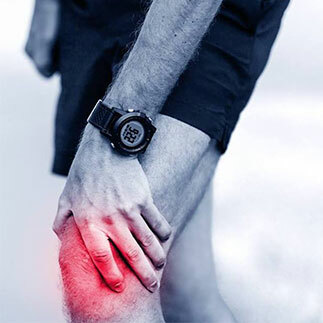 You want your clothes and shoes to fit just right, wouldn’t you want your new knee to do the same. 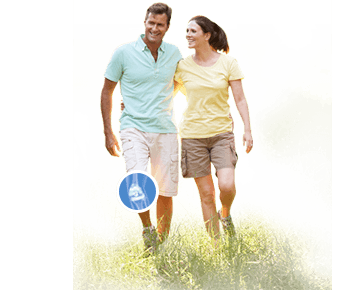 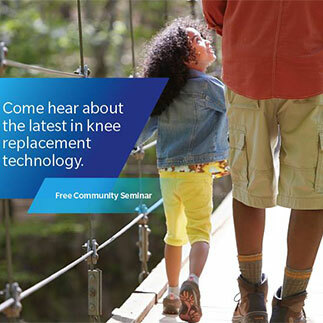 Come learn about the latest technology and advances in knee replacements in order to make sure you have the best outcome possible.